Kookooland is available NOW in paperback at reganarts.com, Amazon, Barnes and Noble, and at Independent Booksellers Everywhere! Gloria Norris grew up in the projects of Manchester, New Hampshire, with her parents, her sister Virginia, and her cat Sylvester. A snapshot might show a happy, young family, but only a dummkopf would buy that. Nine-year old Gloria is gutsy and wisecracking. Her father Jimmy, all dazzle and danger, is often on the far side of the law and makes his own rules—which everyone else better follow. Gloria’s mom Shirley tries not to rock the boat, Virginia unwisely defies Jimmy and Gloria fashions herself into his sidekick, the son he never had. Jimmy takes Gloria everywhere. Hunting, to the racetrack, to slasher movies, and to his parents’ dingy bar—a hole in the wall with pickled eggs and pickled alkies. But it is at Hank Piasceny’s gun shop that Gloria meets the person who will change her life. While Hank and Jimmy trade good-humored insults, Gloria comes under the spell of Hank’s college-age daughter, Susan. Brilliant, pretty, kind, and ambitious, Susan is everything Gloria longs to be—and can be, provided she dreams big and aces third grade like Susan tells her to. But, one night a brutal act changes the course of all their lives. The story that unfolds is a profound portrait of how violence echoes through a family, and through a community. From the tragedy, Gloria finds a way to carve out a future on her own terms and ends up just where she wants to be. 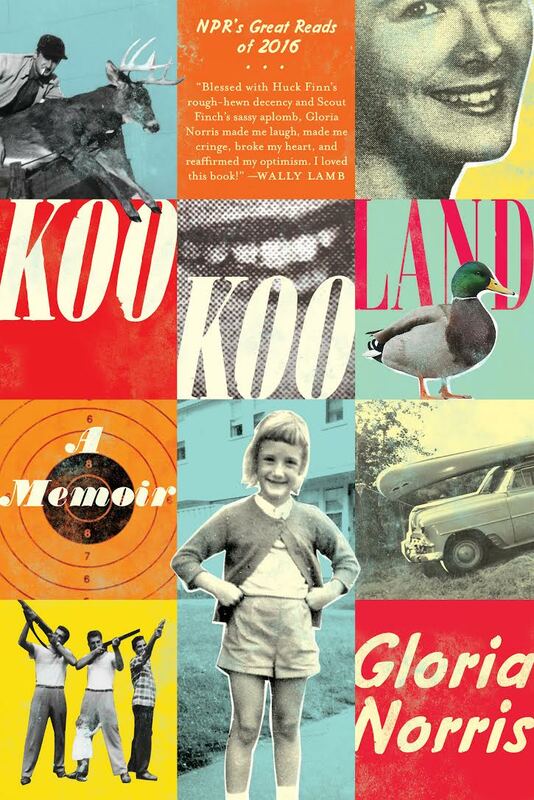 Gripping and unforgettable, Kookooland is a triumph.